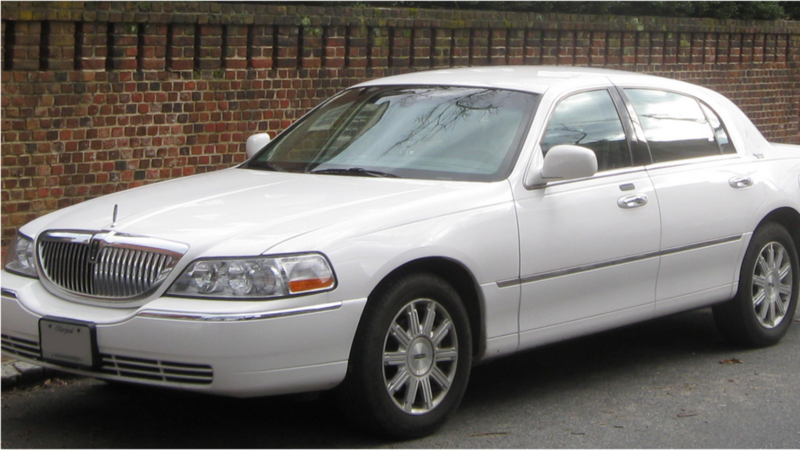 Call Newark Limo is the areas premier Limo Service. We are professional, reliable and able to service your every request. With a little notice, there is nothing we can't do. Ask about our concierge service if you require assistance with any needs at all. We can drive, drop and pick up any time anywhere. We have an awesome line up of vehicles to meet or exceed every need. We cater to you as you expect. We are always dressed for success and treat you like the valued client you are. We know you will come back over and over again because of our excellent service. 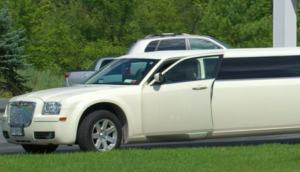 We are a nationally recognized company able to service all requests for Limousine Service. We pride ourselves on being meticulous about arriving on time and being there when you expect. Allow us to serve you like no one else ever has. We are polite and courteous and truly have your interests at heart. Our Chauffeurs are the best in the business and it shows in our work habits. We are clean, honest and we look out for our clients best interest when appropriate. Since 1999 we have been providing our services to people all over the tri-state area. We excel at being personal and attentive to your every need. We treat you like royalty. We pamper you with all the amenities in each of our Limo's. We will continue our tradition of excellence with every one of our clients because that is who we are and what we do.